"Working with Ross and Jess was such a pleasure! I was the typical bride with only $$ in my eyes! There's so much cost up front and always on your mind, but let me tell you, this is one area you do not want to sell yourself short! The day flew by and I feel like I barely even remember who was there, but I continue to look at these photos and relive the day over and over!! I know 5, 10, 15 years down the road I will still look at these photos and be so in love with them! Ross was very patient with me and my back and forth and gently encouraging me to make this investment! And it is an investment that was well worth it! They were so helpful and great listeners! I finally made the commitment and I went all the way!" -Katie S.
"Wow, Ross and Jess are great! Originally, I was not planning on hiring a wedding photographer however everyone kept telling me not to use family friends. I'm so happy that we hired Ross. Our wedding experience would not have been the same without him. As a husband and wife team, Ross and Jess are the nicest and most professional team we could have asked for. My husband, Adem, loves them. He said they are our photographers for life. Not only do they take great shots, they also are very accommodating for life situations." -Michelle R.
"Ross & Jess are wonderful and totally worth the investment. From the moment we met it didn't feel uncomfortable at all. They are professional and down to earth. They definitely will become your friends. No matter how busy they got or what they were going through personally, they remained so communicative. Day of wedding they were on time and went through a lot of shots in a short time. The turnaround time for pictures isn't a few days like other vendors, but the quality and end product is definitely worth the wait!! We cannot wait to see all the sweet and crazy moment's Ross captured!" 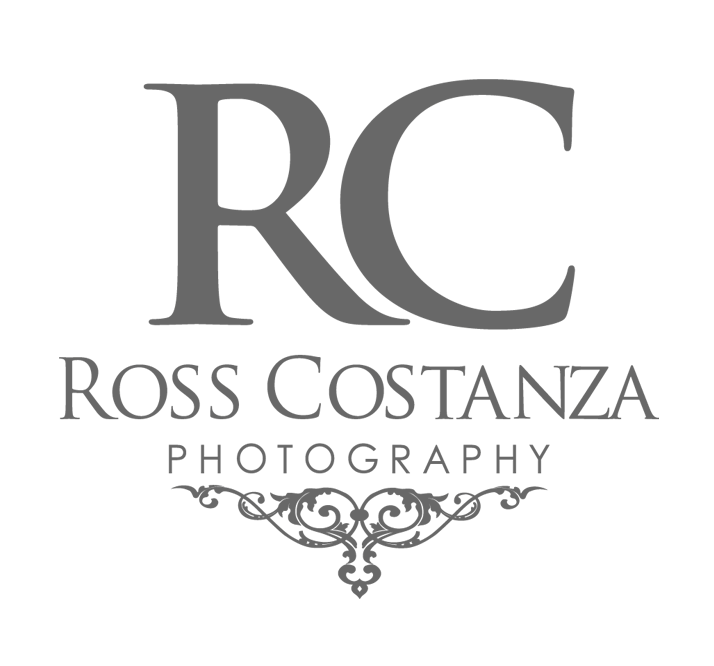 - Rachel S.
We are Ross Costanza Photography, a husband and wife duo that is daily inspired by beautiful, vast landscapes, vibrant color, and extraordinary couples who have a passionate zeal for life and love. Our studio is based alongside the beautiful coastline of Virginia, and we find great enjoyment in traveling to whatever destination our clients may choose as the backdrop for their big day. We strive to inspire, captivate, and evoke a sense of wistful adventure through creative use of imagery and light. We specialize in fine art boudoir portraiture and would love to create images for you that you will cherish for a lifetime. Check out this featured boudoir session and start planning the inspiration for yours next. Whether you're a bride-to-be, or simply doing it just for you, we can assure you a boudoir session with us will be an empowering and uplifting experience.